Ralph D. Winter Library is excited to announce its participation in the American Theological Library Association (ATLA) Reciprocal Borrowing Program. 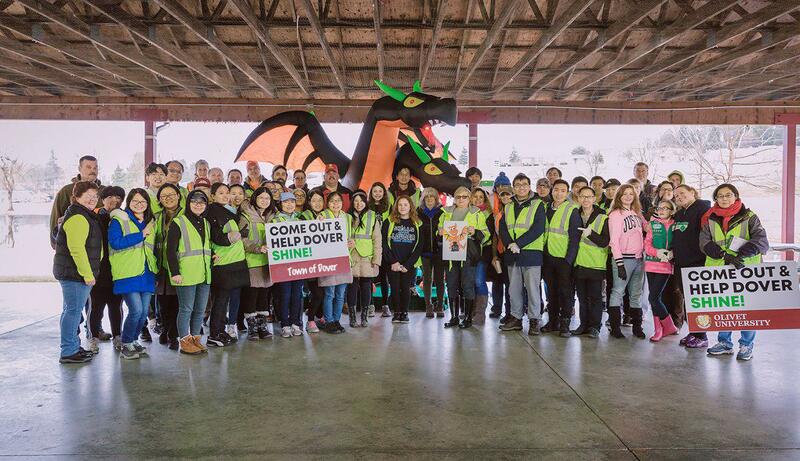 Through this program, Olivet University students can visit and borrow the materials from at least 80 participating theological and religious studies institutes throughout the United States and Canada. 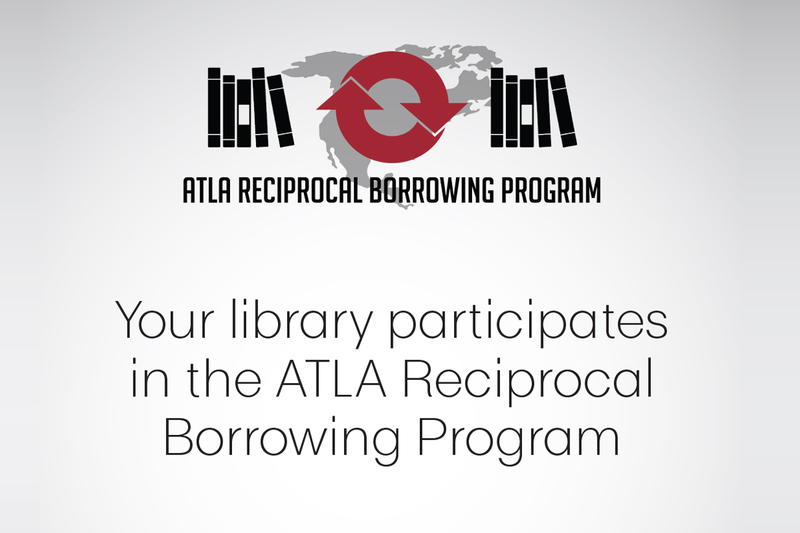 “The ATLA Reciprocal Borrowing Program is especially helpful for online students because theological books or references are very limited in public libraries. Now I can just go to a nearby participating theological seminary library to find what I need for my thesis research,” said a senior Master of Divinity student based in New York State. In addition, with WorldShare Interlibrary Loan, reference books of all other fields of study are made available to Olivet students. Since there are thousands of participating libraries worldwide, online students around the world can surely benefit from this service. The entire collections can be viewed at WorldCat (www.worldcat.org), and a request can simply be made to library@olivetuniversity.edu. “It is a great opportunity for our students to enjoy the full access to resources and various amenities of local university libraries,” commented the head librarian. For more information, please visit library.olivetuniversity.edu.